Qeqertasussuk and Qajaa are the only known sites of the early arctic small tool tradition in the Eastern Arctic, where all kinds of organic materials, such as wood, bone, baleen, hair, and skin are preserved in permafrozen culture layers. Together, the sites cover the entire Saqqaq era in Greenland. This book offers technological and contextual analyses of the well-preserved archaeological materials, which draw a new picture of a true Arctic pioneer society with a remarkably complex technology. The Saqqaq hunting tool kit, consisting of bows, darts, lances, harpoons, and throwing boards, as well as kayak-like sea going vessels, is described for the first time. A wide variety of hand tools and household utensils were also found, providing entirely new information on the daily life and subsistence of the earliest hunting groups in Greenland. "To sum up, publication of this monograph is an important event in the archaeology of the North American Arctic. 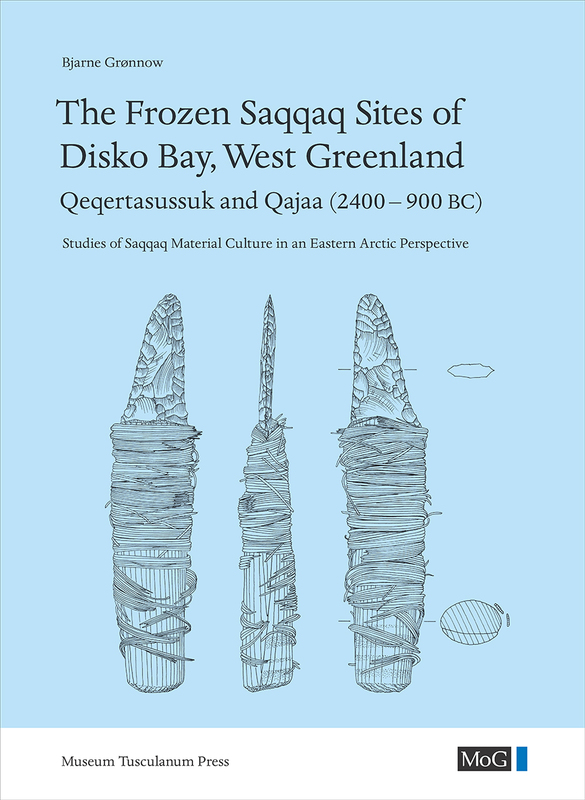 It provides by far the most detailed description of Early Paleo-Inuit technology ever produced, and the high quality of the research and writing are matched by generally excellent photographs, graphics and production quality....It rewrites the story not just for Saqqaq, but for other Early Paleo-Inuit societies as well, all of which must have had a technological base very similar to the one described here. Perhaps its most important lesson is one that should have been obvious all along: people cannot live in the Arctic without a complex and specialised technological repertoire."